Bengaluru-based Autoninja, a firm that makes software for automobile dealers, has raised an undisclosed amount from existing investor SAIF Partners, valuing the firm at Rs 147 crore ($21 million), according to a person familiar with the development. Autoninja, operated by Unbox Technologies Pvt. Ltd, will use the funds to embark on international expansion, after having achieved net profitability in its Indian operations ever since 1 February 2018, said the person. TechCircle could not independently verify this. The funding comes a little more than a month after TechCircle reported that Bumper, also backed by SAIF Partners and run by the same company, Unbox Technologies, shut down its operations. Bumper, a mobile marketplace and booking platform for car servicing, stopped operations towards the end of last year as it could not raise enough capital and attract sufficient interest from users. 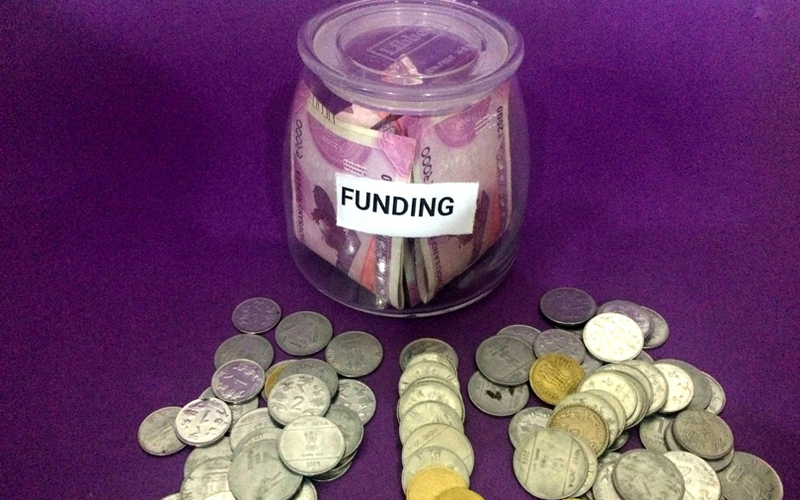 In December 2015, Bumper had secured $500,000 (Rs 3.3 crore then) in seed funds from SAIF Partners. In October 2015, Unbox Technologies had raised about Rs 31.6 crore from SAIF, which got an undisclosed stake amount, show filings with the Registrar of Companies. In November 2014, SAIF had invested Rs 3 crore in Unbox Technologies, according to VCCEdge, the data research arm of VCCircle. When contacted, Autoninja co-founder and chief executive Kshitij Saxena confirmed that the auto-tech firm had raised funds, but did not disclose the amount. “It is an ongoing round,” he said, without elaborating. Autoninja was founded in 2013 by Saxena, Akhil Gupta, Ashis Nayak and Rahul Bendre. Saxena is a post-graduate from IIM-Bangalore, and an engineer from IIT-Kanpur. Gupta left both Bumper and Autoninja in November 2017, his LinkedIn profile shows. The company’s flagship product, Ninja CRM, provides a suite of services for auto dealers. Its other products include AccessBox, a car-dealership mobile app platform, which syncs user and vehicle data; Exporium, a sales tablet that offers inter-brand car comparisons; and Blinktag, a tool for car dealers that enables the customer to share photo of the purchased car in car dealers’ social network. Autoninja has not filed its financials for 2016-17 with the Registrar of Companies. For 2015-16, its parent Unbox Technologies posted total income of Rs 2.35 crore and a net loss of Rs 8.14 crore, according to VCCEdge. The broader automobile-tech sector has seen meagre funding activity in recent times. In July 2017, Hyderabad-based Smart Auto Systems Pvt. Ltd, which operates a workshop management software platform for passenger cars, raised Rs 20 crore ($3 million) in a Series A round from Japanese business conglomerate Mitsui & Co.